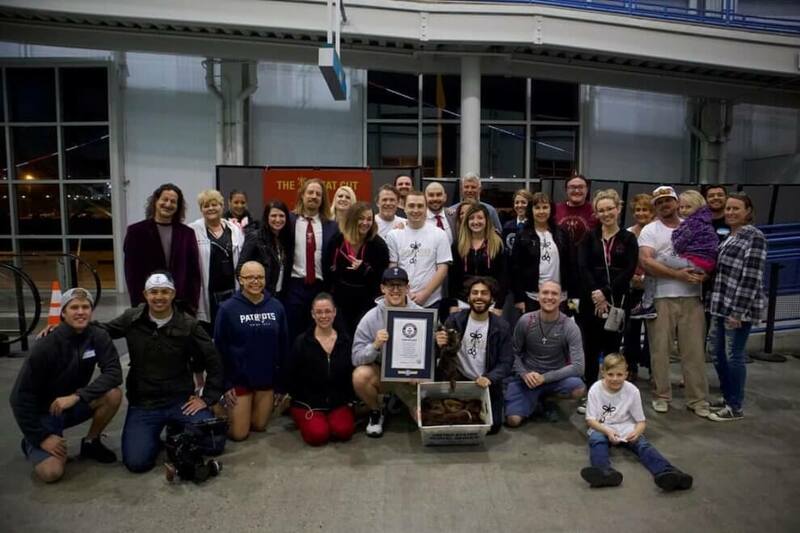 On Sunday, March 17, shortly after 1:00 AM Pacific Time, Guinness World Records Adjudicator Brittany Dunn announced The Great Cut had successfully donated 339 pounds of hair to Children With Hair Loss, breaking the world record for the most hair donated to charity in 24 hours. The effort, teamwork and leadership was remarkable. The energy was undeniable. Everyone stepped up. Everyone gave an extra ounce. One spectator even claimed there was a single, solitary tear welling in Ms. Dunn’s eye. We are deeply and forever grateful in our hearts for what happened on March 16 and for every single person and organization that helped make The Great Cut an overwhelming success, even beyond our imagination. Get the full recap, watch The Great Cut video and shop our commemorative championship packages below! Your team just won it all! What are you gonna do next?? Whether or not you donated or attended, you can still be part of our record-breaking charity effort with a championship package commemorating The Longhairs’ run to the world record title. Don’t miss your chance to be part of history and celebrate The Great Cut! Absolutely incredible! Glad you gave me the honor to present it to you, you guys deserve it. That’s what is all about, to keep us giving 💖 for those who need 💖. David and Carlos, Gensco Pharma! Awesome! It was an honor to be able to be a part of this! Thank you, Longhairs! Congratulations!!!! You guys ROCK. We had a wonderful day with you and proud to be part of this achievement. I had Bey as my stylist and she did an amazing cut…what a beautiful person. The vendors were generous & helpful and the entertainment sealed the deal. So happy for CWHL. It was an absolute honor to be a part of this! “The Great Cut” an unforgettable remarkable event ! Proud to donate for the Children ! Being a liver cancer survivor, I Understand the Importance of Donation ! FYI, the preview snippet on this blog item literally says it is a preview snippet so it could use some real text to get more coverage. the financials donations can also be sent directly at Children With Hair Loss !!!! Congratulations boys! I will have to join you next time. I’m just getting out of the awkward stage this year. So proud of all of you, had such a great time with the whole experience! Thank you for allowing us to be a part of your amazing achievement! We love you! The goodwill and feeling of community were palpable. What a remarkable day. You did good, Longhairs! Congratulations! You are all the most enthusiastic, big hearted people in the world! So well done! Congratulations! Thank you for organizing this amazing event and making it possible for folks outside of San Diego (my hometown) to participate with the mail-in option. Cheers! What an amazing event and thanks to everyone who stepped up to make this happen to help the kids who need those locks most. So glad I could do my part as a hair donor. I can’t wait to see what you guys shoot for next! Congratulations! Very happy to hear! Time to grow them again. Honestly I was really humbled to be a part of this event…..it was awesome !!! BOOM! So happy to have been a part of this! You guys rock for making this all come together! Congratulations guys. You guys are so generous and care about the bigger picture. That’s one of the huge reasons why I love The Longhairs! The vision took a life of its own. Love and hard hard work gave back to this very special event. Congratulations on breaking the record! I am so proud to have been a part of this amazing event. When I first read about it a few months back, I knew I couldn’t be there in person so I sent in 13 inches of my hair instead. Congratulations on a job well done!!! Many congratulations from me here in the UK to all my longhair “cousins” in the USA on your remarkable achievement. Well done! Honored to be part of your charitable endeavors! 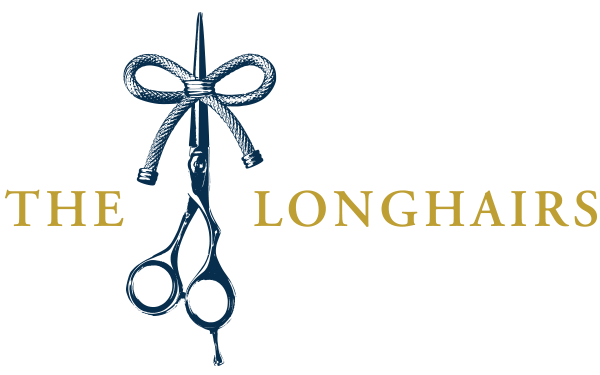 Congratulations to ALL the Longhairs who so generously donated such a big part of themselves. I was proud to be the person to cut my son, Ken Gross II’s hair so he could donate his 13 1/2 inches to Children with Hairloss. Looking forward to see what you do next! I am so proud I could be a part of this great event even all the way from Shreveport Louisiana. Thanks for all y’all do and the BIG hearts you all have… this is my second donation to this organization and I will continue to donate as long as I am given hair I can donate. Thank you for being the wonderful people you are! Was a blast to participate in the event. Everyone was awesome! Thank you so much for pulling this together. Was just a ton of fun and for such a great cause. Blessed to have been able to send in 15″ to such an amazing event!! Thank you to everyone involved!! What an amazing feat, especially when Puerto Rico has just broken the last record and raised the bar for us so much! So thrilled to be a part of this! Really warms my heart to see the passion and love from everyone! Thank you Longhairs for making this happen. It was great to have four family members and a friend be part of this amazing story. Our best wishes to the team, all of the contributors, and to all who will benefit from this incredible effort!! Congratulations Longhairs on setting a milestone. All the time and effort for making this happen for the children is just a beautiful thing. It was an honor to be part of this. What an awesome achievement!! Keep up the great work Longhairs! I’m glad to have been introduced to this awesome company for my little longhaired son! It was my pleasure to be there and meet all of you. I’ve heard so much about you from Jack and you are wonderful people. You made him so happy to be there. It was really uplifting to see him so happy . Thanks again for having me there I really enjoyed myself. Everyone was just so nice like a big family. Great to meet you too, Harriet! Thank you for coming with Jack, and doing your part to help smash the record! Thank you for letting me be a part of this event. It was a pleasure to meet you all. My daughters and I had a great time! I was able to donate 10” after 1 1/2yrs of growing it I’m going to try to go for 3 yrs next time. 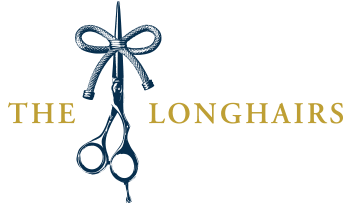 Congratulations to Chris and the rest of the Longhairs organization. Simply amazing! Yes! Yes! I went extreme and donated 3.8 oz. and 20″ of hair in order to maximize my donation. My wonderful stylist from Vanity Salon in Burbank did a fantastic job with my new pixie cut! Longhairs, HUGE congratulations on achieving this Guinness World Record which could only be accomplished by everyone’s time and generosity. God bless everyone who participated and especially those children who will be the recipients of this event. I was so gladdened to see three young ones who have been able to receive the benefits of what Children With Hair Loss does. Thank you everyone for a wonderful time and congratulations again! Awesome man! Was so great having you there, and your 3.8 ounces helped us break the record! We are forever grateful amigo.